A: During summer holiday, I spent most time at home watching show-chosen programmes aired by various major TV channels. B: During summer vacation, I spent most of my time at home watching talent shows aired by various major TV stations. 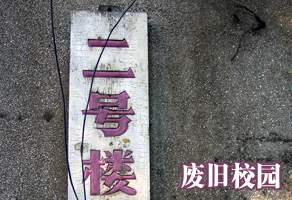 4.station和broadcaster都可表示“电视台”之意。但station侧重指播送节目的建筑实体，broadcaster则是拟人化的station，这两者都可以与动词air（播送）搭配。所以B句也可以说talent shows aired by various major broadcasters。而A句中的channel是指"电视频道"不能与air搭配，只能说talent shows on various major TV channels. A: "Super Girls", "Good Man", "Dreaming China"-I delivered a lot of short messages to vote for my favorite players. B: "Super Girls", "My Hero", "Dream China"-I've sent a lot of short messages to vote for my favorite contestants. A: I sincerely hope that they can embrace their sky in art circle. B: I sincerely hope they can gain footing in the entertainment industry.